DESCRIPTION $34,000 price drop!! Stop your search right here at this amazing upgraded family home. If your looking for a home that is steps away from schools, parks and shopping look no further. With extensive renovations and a new roof replaced in 2018 this house is a must see. Walk in to eclectic hardwood floors on the main level, a custom built bench and dinning room with an antique custom built dinning room table. Take 2 steps forward into your custom built kitchen, no Ikea in here. 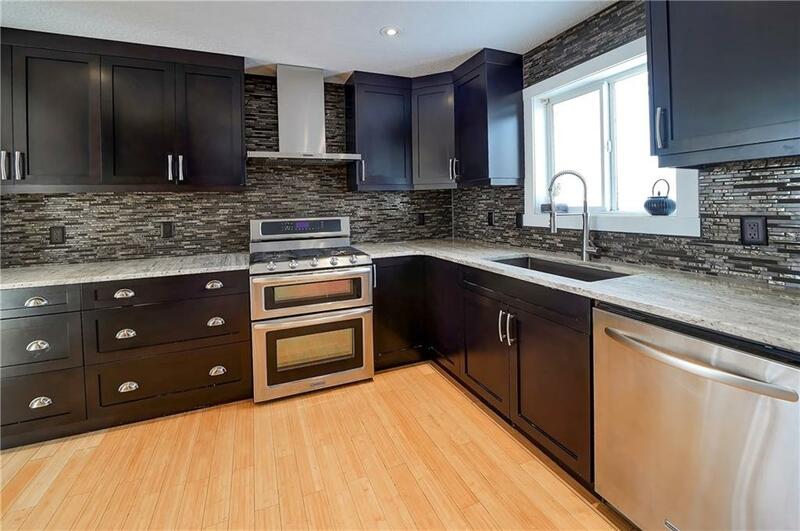 Granite counter tops and top of the line stainless steel appliances. Enjoy a gas fireplace in the family room as well as beautiful dry bar to hold all your wine in your new wine fridge. Upstairs you have 4 bedrooms as well as 2 custom bathrooms. Travertine tile with custom cabinet vanities in both the main bath and en-suite with granite counter tops. En-suite has a beautiful walk in shower. Take a step into the partly finished basement that has a full 3 piece bath. Come see this gem today! 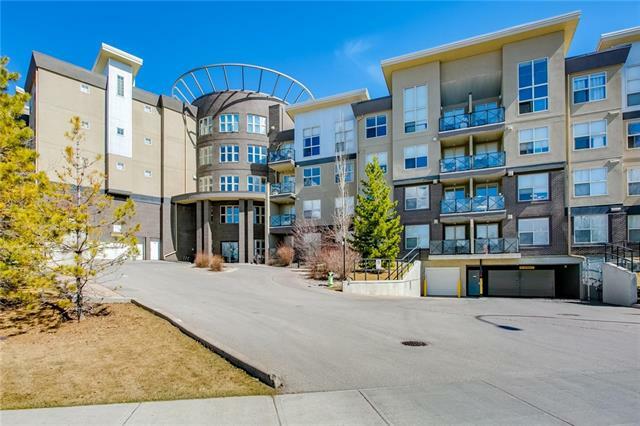 Home for sale at 214 Arbour Stone Ri Nw Calgary, Alberts T3G 4N3. 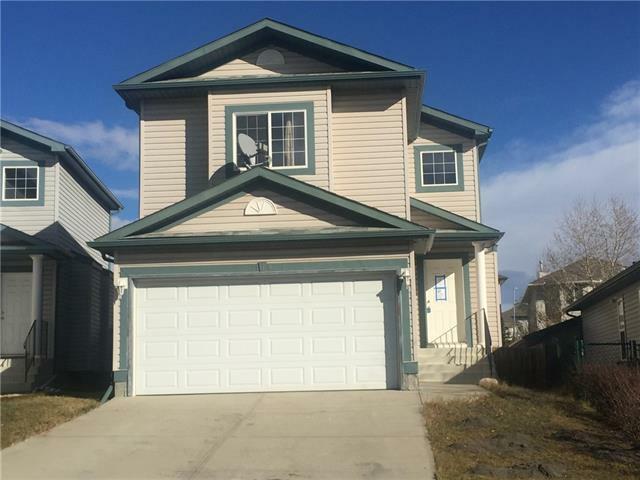 Description: The home at 214 Arbour Stone Ri Nw Calgary, Alberta T3G 4N3 with the MLS® Number C4225780 is currently listed at $445,000.